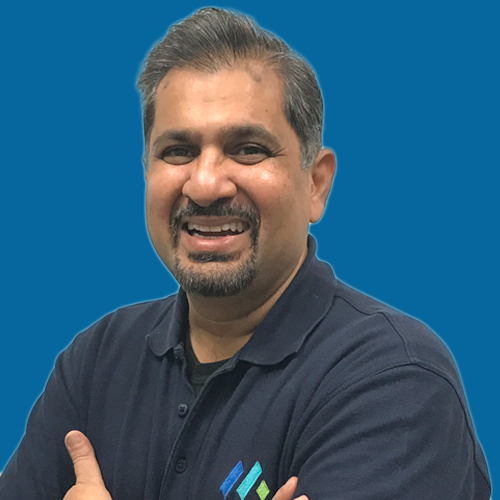 We firmly believe that software development has moved on from Windows-only or Cloud-only development to building applications for distributed computing or Hybrid Cloud. In a Hybrid Cloud environment, data and applications reside in a combination of on-premise and public cloud environment and yet seamlessly all work well together. Distributed computing is what makes Internet of Things (IoT) possible. Our goal is to position THRIFTLY as the product of choice for companies looking to build business applications in this highly connected world of IoT. We want to do this by making it easier for any software developer to quickly build Web APIs, which enable modern software to communicate with eachother seamlessly over the internet. THRIFTLY is designed to expose .NET (C#, VB.NET, etc .) and Java program functions as Web APIs that can talk to other applications using various Web API protocols such as REST, JSON, SOAP and Apache Thrift. By simplifying the building of Web APIs, THRIFTLY will make it much easier for companies to transform existing applications into connected apps, expediting their digital transformation efforts. What is new in the THRIFTLY.IO 2.0 release? In addition to JSON, SOAP and THRIFT Binary protocol, we have now added support for REST protocol which is right now the most popular way to serve your APIs. Developers do not have to do anything to support any new API protocols. Thriftly handles that for you. This ability is the greatest strength of THRIFTLY. We also have added support for managing your APIs through Microsoft Azure API Management server. Again, as a developer, you do not need to do anything. You will just provide the link to your API and THRIFTLY will handle the complexity of ensuring the API is Azure compliant. Stay tuned for more of this in the coming months. THRIFTLY can now be installed and configured using Powershell scripts. Support for Powershell scripting will help you deploy THRIFTY to remote sites and set up your THRIFTLY server automatically, just like any other Windows application. To reduce the load on the server, Thrifty can now serve multiple protocols over the same process thread. In the initial release of the product, each API protocol consumed a process. check out our online documentation. 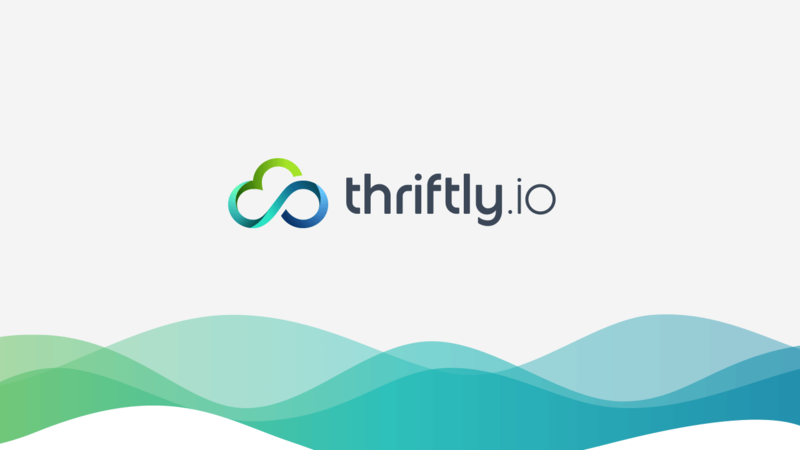 THRIFTLY follows a subscription-based licensing model where the developer license is free, and the subscription license fee applies only to deployment licenses. The Basic subscription starts at $20 per server per month. As you buy more activations for a given tier, additional discounts kick in. For a detailed description of the pricing tiers, click here. I am confident that THRIFTLY will open new business opportunities for our customers by helping them become a part of the digital transformation story. President/CEO at Mertech Data Systems, Inc.